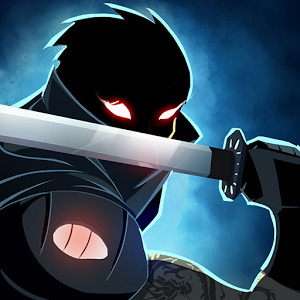 Now is available on Google Play the funniest and safest lock screen application to download for free. 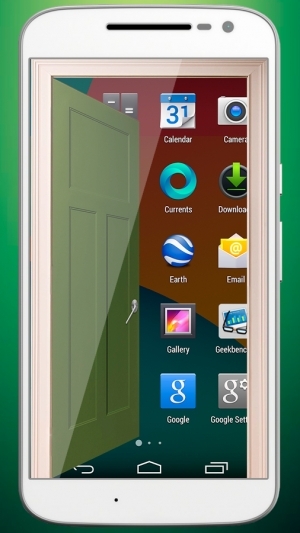 Other screen locker applications like Fingerprint Lock Screen, zipper lock screen or password lock screen are already outdated. Unlock your mobile phone with a pattern of knocks on a door. With this app you will prevent unauthorized access and you will have your phone protected from curious and gossips. –	Select the lock screen that you like most between the options available. 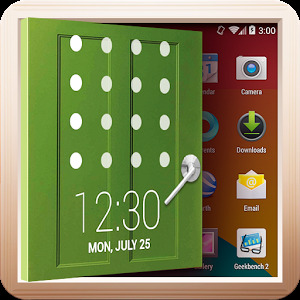 –	Create a security pattern of knocks door to lock your mobile screen. 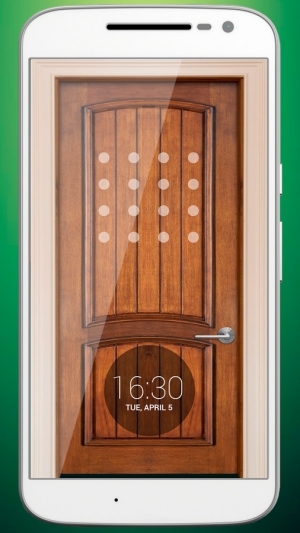 –	Confirm the knocks door pattern and Activate or allow the phone lock. If you want to deactivate this lock at any time you can do it with direct access to the application. You can change the lock screen door and the pattern when you prefer.